We have been providing sessions for children aged 2-16years for over 10 years. Our teachers and pianists are trained to a very high standard in order to provide the best possible classes for your son/daughter(s). 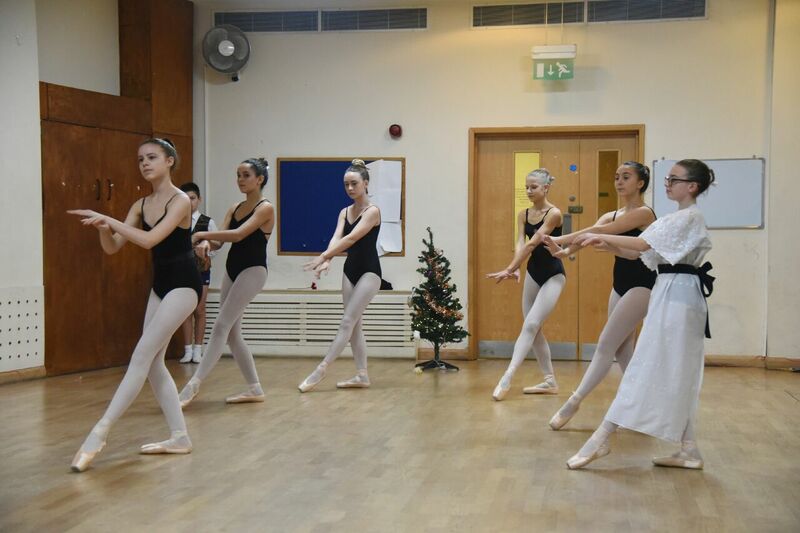 Swiss Cottage Dance has become well established in the community, welcoming children of all ages from all backgrounds to join our classes. We are a small one-day-a-week school but our staff work incredibly hard to ensure they offer the best possible experience for their pupils’ dance classes.